Bulleit Bourbon is a brand of Kentucky straight bourbon whiskey owned by spirit producer Diageo. It is characterized by a high rye content for a bourbon and having an aging process of at least six years. Diageo asked us to create a long-term activation/platform to raise awareness about the Bulleit brand and the concept of Boilermaker serve. Our mission was to engage consumers in Sweden and Denmark. Never before have people been this sedentary. Instead of using our physical strength, we spend our days in the digital world only using our brains. 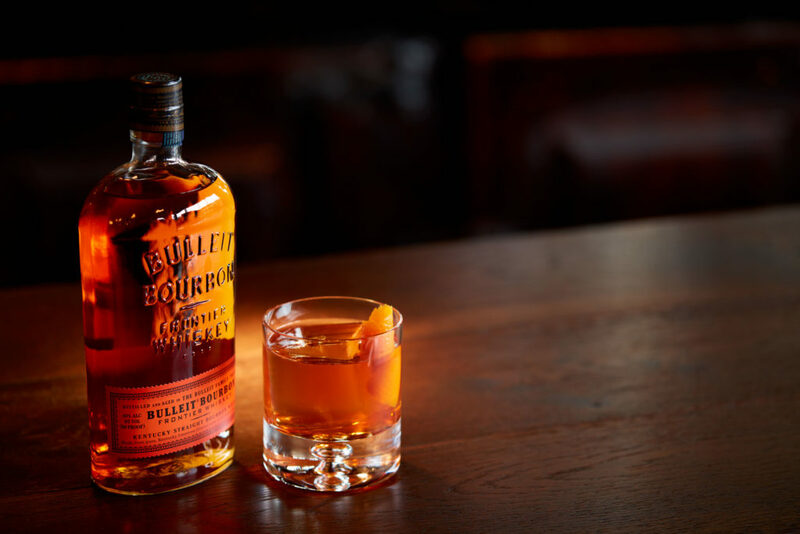 Bulleit comes from a history of crafting, as the founder himself, Tom Bulleit, left a successful law practice to fulfill a lifelong dream to reviving an old family bourbon recipe. What if we could use this story to bring back the best from our school years, the handicraft lessons and re-teach the best of it? 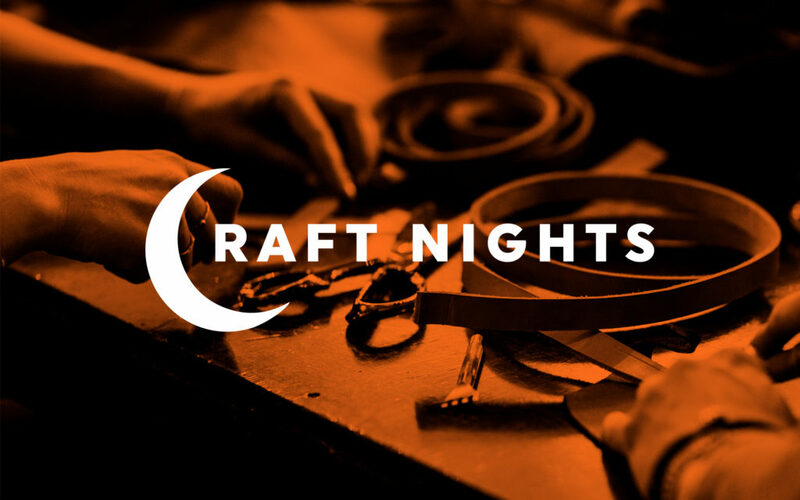 Bulleit Craft Nights, a concept and a long-term initiative where Bulleit shows their connection to craft by inviting consumers to work with their hands while enjoying a boilermaker serve. We teamed up with handy influencers and relevant craft beer breweries to carry out Bulleit Craft Nights for consumers both in Stockholm and Copenhagen. We introduced the Bulleit brand and Boilermaker serve in the best way possible. The nights were a big success with people standing in line to take part of the activation. In total, we had more than 250 guests making their own leather belts and keys chain and about 450 people enjoying a boilermaker serve. The main message reached 3 261 000 people through 22 articles and at least 614 700 people through social media. In 1987 Thomas E. Bulleit, Jr. fulfilled a lifelong dream of reviving an old family bourbon recipe by starting the Bulleit Distilling Company. Bulleit Bourbon is a brand of Kentucky straight bourbon whiskey owned by spirit producer Diageo. It is characterized by a high rye content for a bourbon and having an aging process of at least six years. Read more about Bulleit here. We work as a strategic and creative partner for Bulleit. We support them with creative concepts as well as constructing and executing campaigns through social media, PR, consumer events etc.